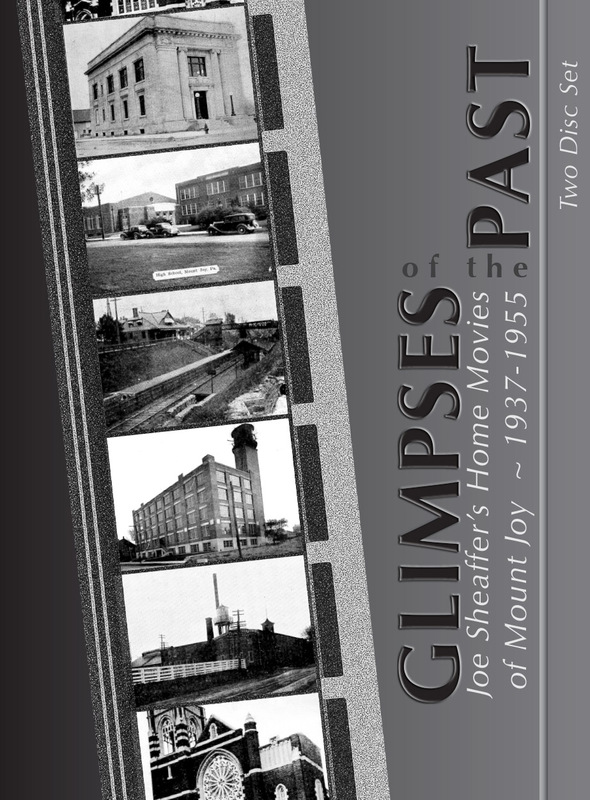 This two disc set features home movies of Mount Joy from 1937-1955 taken by longtime resident Joe Sheaffer. He made a habit to take moving pictures of local town events during his lifetime. The late Vera E. Albert, along with area historians Jean Heilig Ellis and Sue Schlosser Hostetter, provide narration for this collection of Mr. Sheaffer’s home movies.